Moving is never an easy task. 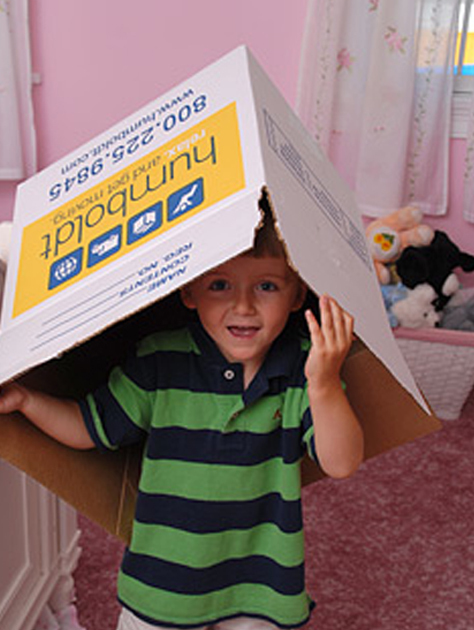 Not all local Rhode Island movers offer the services that you need for your move. Whether your new home is in Warwick or Zurich, choosing the right moving company can get you there stress free. Choose Humboldt, a local New England based moving company with a proven track record and a long standing history. Start with our free in home consultation with one of our expert move consultants. Our experts take the time to understand your move to make sure all your needs are taken care of. We know your time is valuable so our consultants generate an instant quote right at your home to show you all your options. For certain moves, Humboldt can even let you pick an exact delivery date so there is no waiting around at your new home. To help reduce the stress of your move even more, Humboldt offers packing services for everything from your dishes to heavy sofa and everything in between. On the big day, Humboldt ensures that your house and belongings are well cared for with our professional and caring movers. They take the time to ensure that your doorways and home are padded and protected for a stress free moving day. Need some of your items stored in preparation for that move? 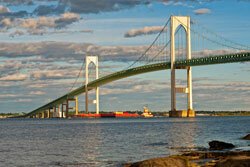 Why use just any old storage Rhode Island has to offer? In addition to handling your move, Humboldt also has state of the art climate controlled storage facilities to help take care of your belongings. At Humboldt, we’re here to help as goal is to make your move stress free. Once you decide to move with us, our office will assign someone to personally oversee your move and answer any questions that you may have. With Humboldt, our local Rhode Island movers get the job done right to ensure your move is stress free.